If you live in Eynesbury, or have some past connection to the parish, we would be delighted for you to have your wedding at St. Mary's. 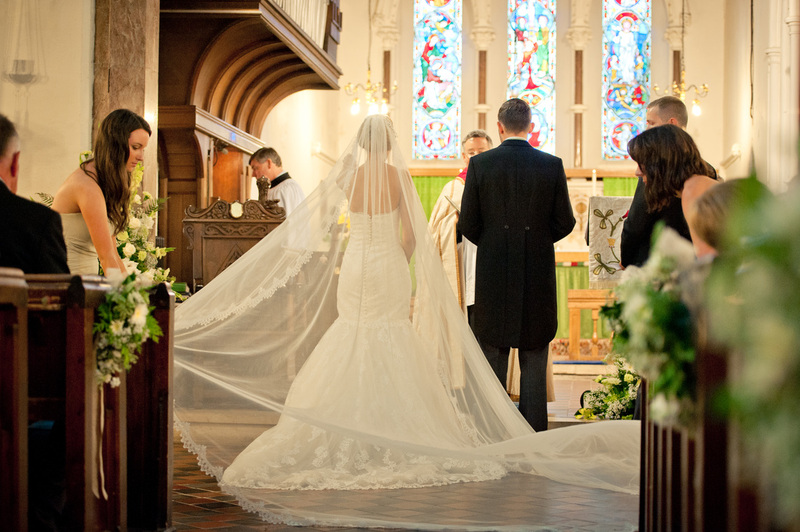 Some people think they can't get married at their parish church if they or their partner have not been christened or don't go to church regularly. This is not true. For more information on churches where you can get married please see the the Church of England's website. Flowers can be arranged through the Church by volunteers or you can use an external florist. St.Mary's bells can also be rung at your wedding. Please contact the parish office if you are interested in having your wedding at the church. 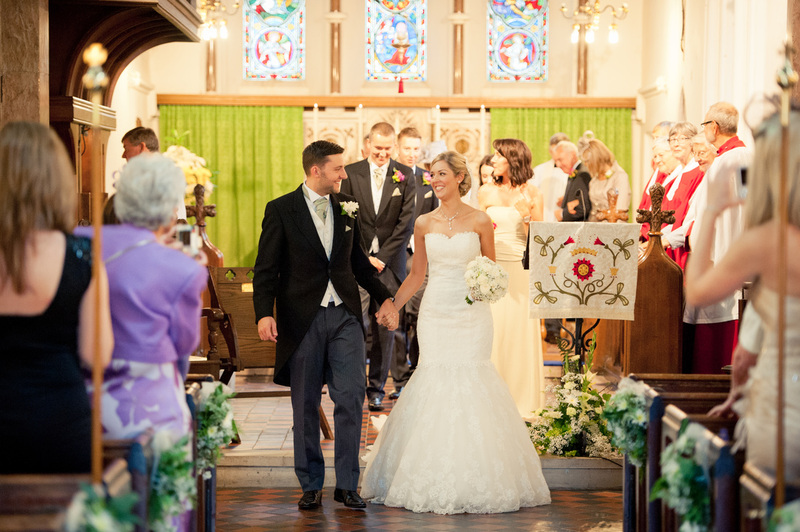 There is also lots of information on church weddings at the Church of England's website. We look forward to meeting you and helping support you as you make this life-long commitment to each other. 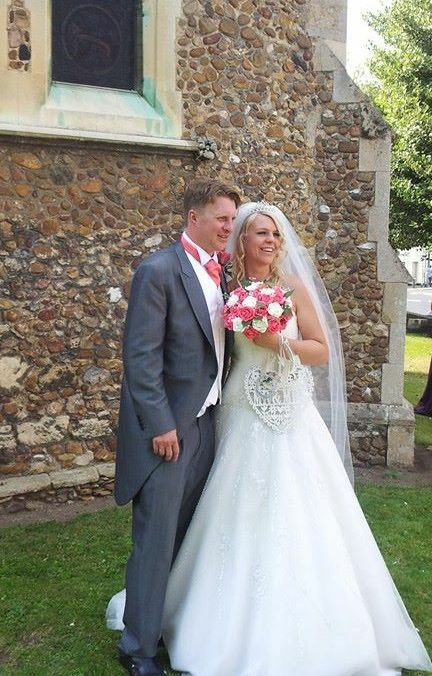 The pictures below are from weddings which have taken place in the church.